The Cove is located 40 meters from the ocean. The Villa is 135 years old and is built from stone with beautiful, original wooden floors and a stunning sea view. It has free WiFi and DSTV, a braai area with a magnificent view and a swimming pool. The rooms are spacious, each of them en-suite. 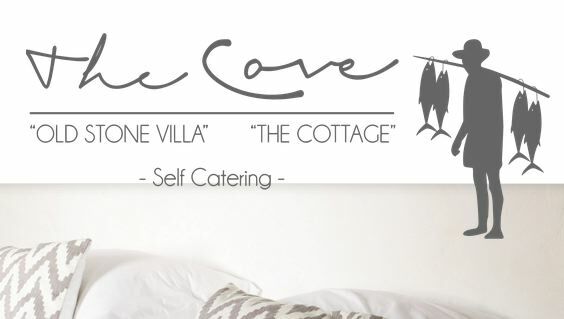 The Cove has a fully equipped kitchen to cater for your every culinary need. Close to the Tidal Pool and just a 10 min walk from some of Mossel Bay`s top restaurants. Great fishing and surf spots right on your doorstep as well as secure parking!